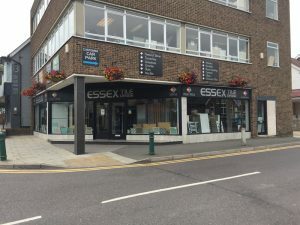 Essex Tile Design | A comprehensive range of tiles, adhesives, grouts, trims, underfloor heating systems and tools are available to complete your project. An established company for over 30 years, offering our knowledge and expertise to help you bring your dreams to life! 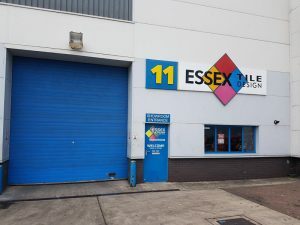 Established in 1993, Essex Tile Design is one of the UKs leading independent wall and floor tile specialists. We strive to offer, trade and retail customers a personal and friendly service whilst offering excellent products at competitive prices. 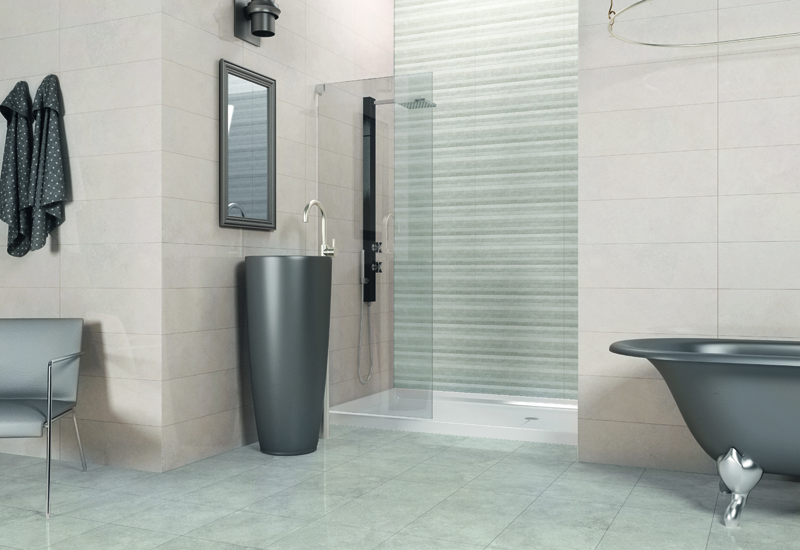 We source our tiles from some of the leading factories from around the world , which will ensure you are getting a high quality product that has been manufactured using the most advanced technology available. 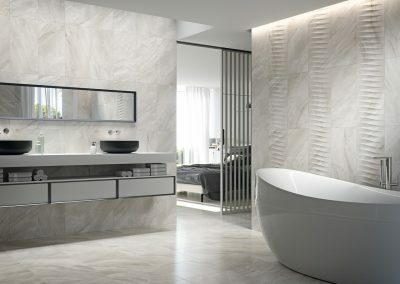 Our highly knowledgeable tiling experts will be pleased to offer impartial advice on all aspects of tiling and design, from installation to suitability of use . Each showroom offers a comprehensive range of top ancillary products to complete your projects , such as adhesives, grouts, edging & transition trims, electric underfloor systems, sealers & maintenance products and tiling tools. 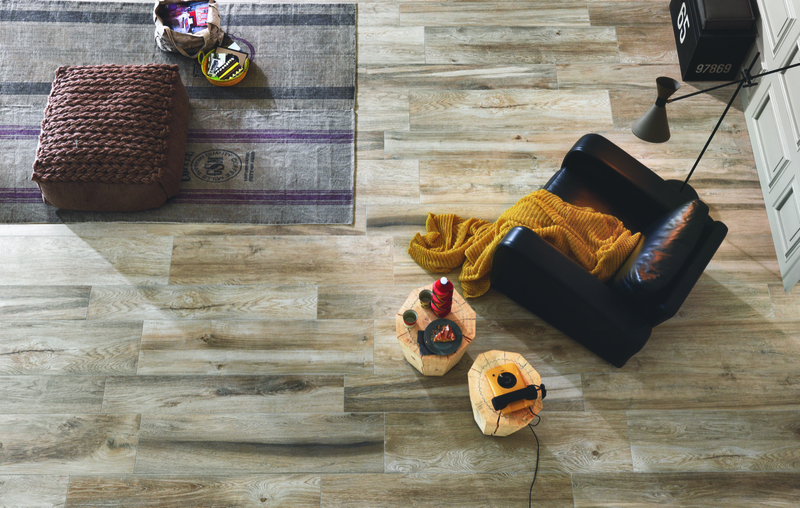 At our showrooms we have no doubt that we can provide you with the tiles you desire. 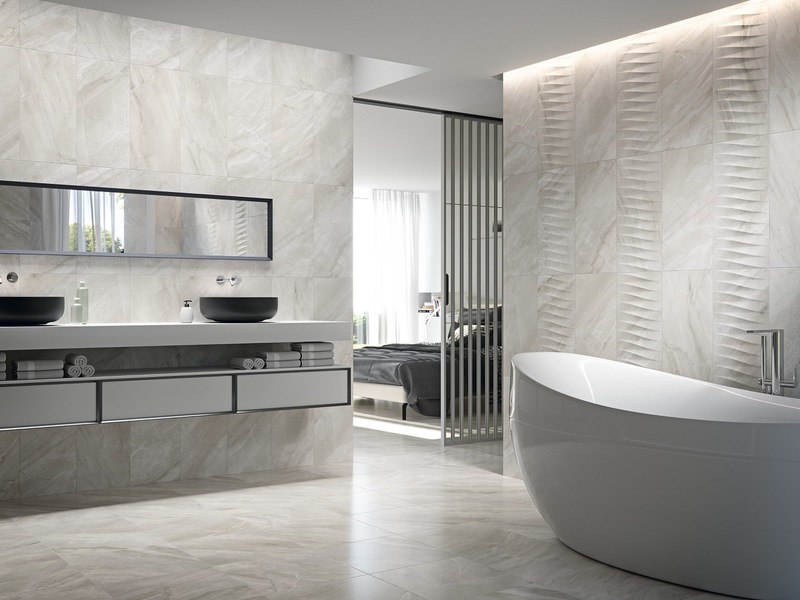 You will find over 5000 ranges on display that include natural & faux stone , refined porcelain, ceramic, glass and mosaic tiles and a whole lot more. So why not come in and see for yourself? What can you use to help us help you decide on the right tiles and services for you? To help you create your dream room we fully encourage you to visit one of our stylish showrooms so you can touch and feel the products. We can use practically anything to help you with your final decision. Some customers decide to bring blueprints, examples from the interior designer magazines or ideas viewed from online. Can I get tile samples? Yes most tile samples are available FOC. If they are not available from stock it will only take a few days to arrive. If the material is not available from stock it will only take a few days to arrive . It could take up to 14 days for more complex projects . Should I visit your showroom? We strongly recommend you take the time to visit one of stylish showrooms. You can speak to one of our highly experienced sales staff who will be more than happy to guide you through the process of choosing the correct material for your tiling project. 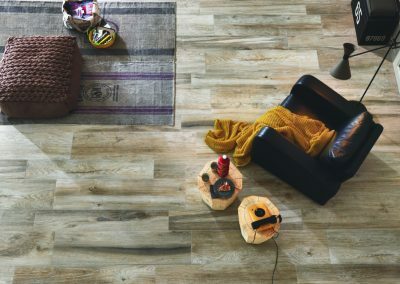 What are the different group classifications for floor tiles? 3 – Light Domestic: Upstairs Bathroom & Low foot traffic areas. 4 – General Domestic: All areas of a residential home. 5 – General Domestic / Commercial: All areas of the home & Commercial, heavy foot traffic. How do I keep my wall and floor tiles clean? Wall and floor tiles come in a myriad of design, surfaces and materials and will require different cleaning methods and agents. Please ask in store one of our tiling experts and they will advise the best method and cleaning products for your tile choice. Do I have to purchase full boxes of tiles? No, our stocks tiles are available individually but some of our special orders will have to be purchased in full boxes only. You will be advised this when placing a order.